Fresh fruits and vegetables are held to impossibly high aesthetic standards. Now, a number of US startups on both coasts are showing consumers that ugly is better. The diameter of each Brussels sprout shall not be less than one inch. The curd of the cauliflower must be white or cream – no matter that it yellows naturally when exposed to sunlight. For cucumbers, size does matter. They need to be longer than six inches, please. If these standards seem superficial – it’s because they are, but this is how fresh fruits and vegetables are graded in the US. The standards often have little relevance to nutrition or science. While the US Department of Agriculture (USDA) has been criticized for setting high standards for the appearance of fruits and vegetables, these guidelines are voluntary – no one has to adhere to them, but stores continue to maintain high expectations of how their fruits and vegetables should look. Ken Rutledge, who manages sales at a potato farm in California, has to figure out what to do when retailers decide that his fingerlings aren’t long and skinny enough, or that his yellow potatoes aren’t sufficiently round. In the worst season, he has seen up to 75% of his crops rejected due to appearance. “I don’t think you get past the gut punch,” he said, referencing the amount of food waste. 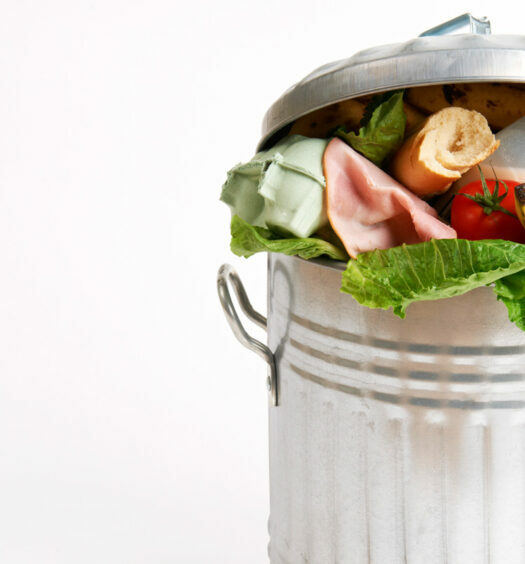 Cosmetic imperfection is one of the causes of nearly 10m tons of food wasted at farms per year, according to an analysis by Refed, a coalition that assesses food waste and aims to find solutions. The push for perfect looking produce leaves out the more humble looking goods such as sun-scarred apples or bulbous strawberries – many of which are discarded into landfills or troughs for livestock. Farms seek secondary markets that process the crops into items such as chips, juices or jam, but don’t always find new homes in time. But who created beauty standards for fruits and vegetables? Who dictates what’s pretty enough to eat? That’s why Sarah Vared, the interim director of Refed, says a key component in fighting food waste is consumer awareness. “Consumers ultimately give businesses the social license to start stocking and purchasing some of these products that they might not have today,” she said. The largest US grocer, Walmart says it hasn’t received much consumer demand for imperfect produce. Even so, the chain is considering a pilot this year. 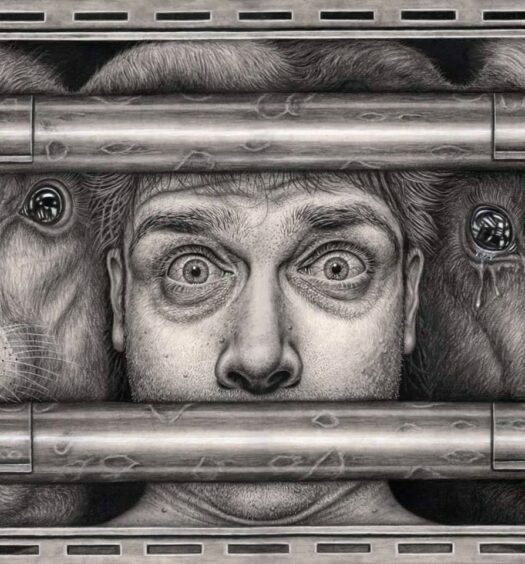 It is keeping a close eye on an innovative experiment by its UK chain Asda. In February, Asda rolled out the “wonky vegetable box”, selling seasonal produce to feed a family of four for a week. The so-called wonky veggies include crooked carrots, knobbly pears, and misshapen potatoes and come in decorated cardboard boxes that sell for £3.50 ($4.95) – a 30% discount. Due to popular demand and positive social media response, Asda’s pilot expanded from 128 to 550 stores a month after its release. But what works in the UK doesn’t always translate to the US market, said John Forrest Ales, Walmart spokesman. 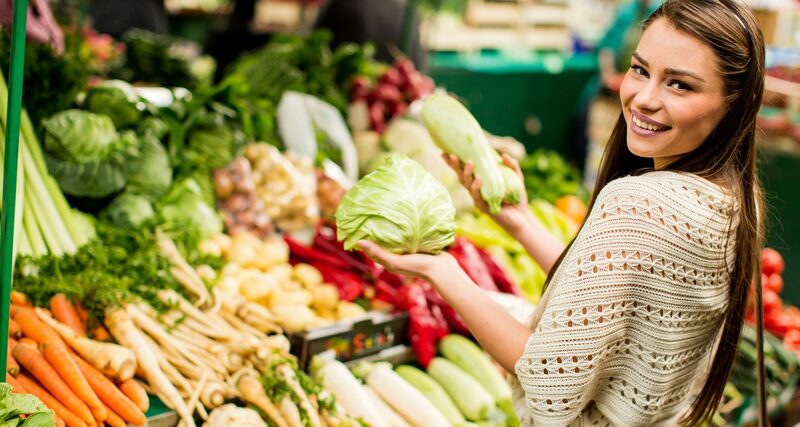 Customers in the UK tend to buy more packaged produce compared with US shoppers. Startups on both coasts, Imperfect Produce in California and Hungry Harvest in Maryland, deliver ugly produce directly to customers, bypassing grocery stores. Recently, the chain Giant Eagle announced its “Produce with Personality” program to sell apples, oranges, and potatoes at five of its Pittsburgh stores at lower prices. Whole Foods, known for its rigid rows of produce perfection, is also testing the market. Just weeks ago, the company revealed it would pilot selling the conventionally rejected produce at a few northern California stores by teaming up with the startup Imperfect Produce. Hungry Harvest recently cited a waiting list of 4,000 people who want the company to deliver in their neighborhoods. “The fact that thousands of people want our service proves there’s demand for produce that’s not pretty enough to make it into the grocery store,” said Hungry Harvest CEO Evan Lutz. 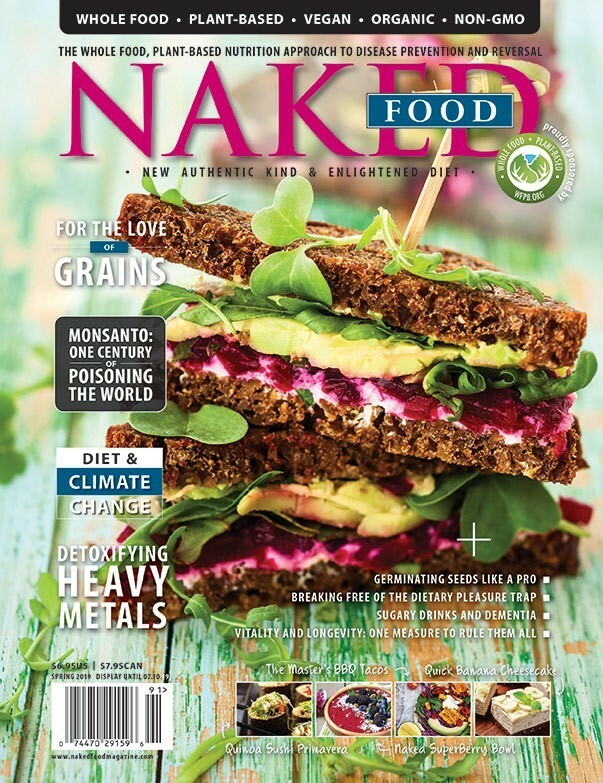 Naked Food Magazine is a science-based, mission-driven publication created to empower and educate readers to end chronic disease through whole food, plant-based nutrition. 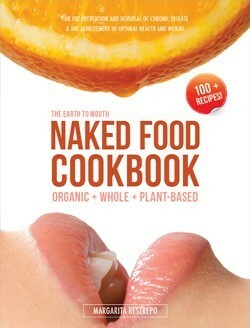 It proposes the needed switch from the Standard American Diet (SAD) to the New Authentic Kind & Enlightened Diet (NAKED). 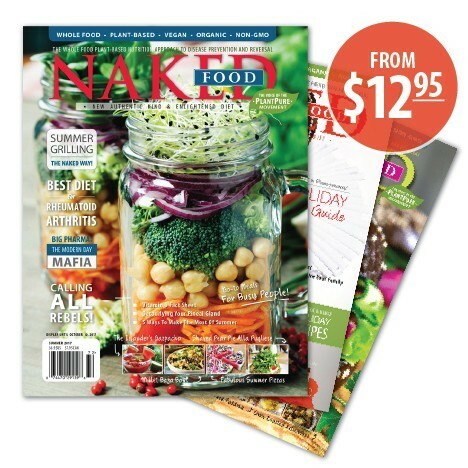 It is a quarterly print magazine that bridges the gap between captivating, world-class gourmet food magazines and truly healthy living.